Every photo wallpaper can express a lot. 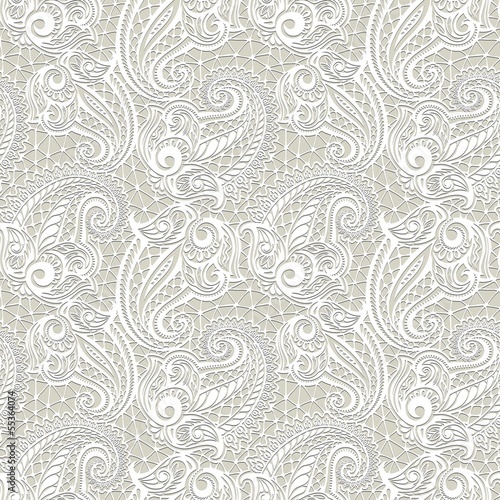 This one resembles winter frost and unique patterns created by it on windowpanes. They doesn’t have to appear only in winter. They can be present in every living room which requires refreshment. Delicacy and perfect sharpness will highlight the beauty of your house.